There are many concrete pump wearing parts at stock,including concrete pump delivery cylinder, we list schwing DN125*2000mm delivery cylinder. 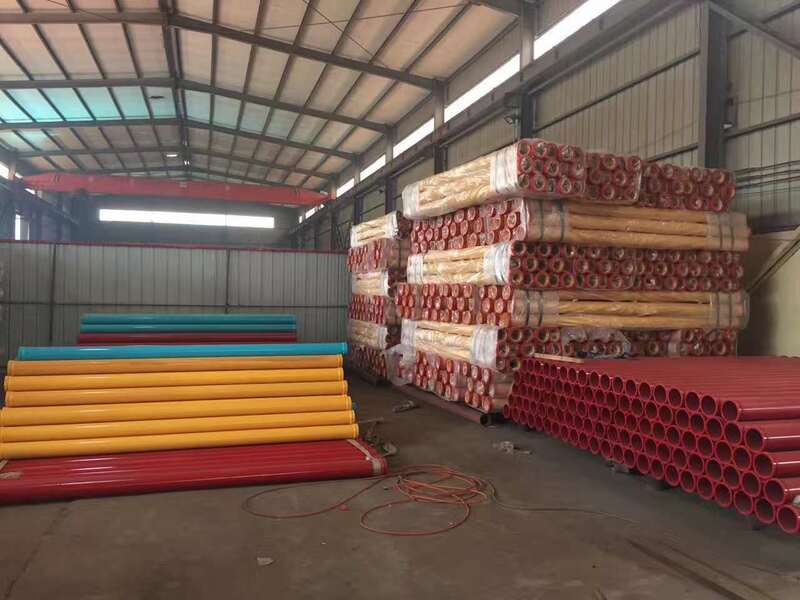 We also have many different sizes of concrete pump delivery cylinder,inner diameters are 230mm/250mm/180mm ,so the matched outer diameter also are different. Usually we adopt plasma quenching technology to increase the delivery cylinder hardness, hardness can reach HV800 and HV900. In order to increase the wear resistent layer , and the harden layer depth is up 0.5mm, and the Chromium layer thickness is 0.25mm-0.3mm, so the total wear resistent thickness is up 0.75mm. We are not only schwing delivery cylinder , also have zoomline delivery cylinder, putzmeister delivery cylinder, sany delivery cylindet, and IHI, Kyokuto concrete pump delivery cylinder . Schwing rock valve, schwing shaft, swing kidney, schwing kidney plate, schwing bushing, schwing wear sleeve and so on! 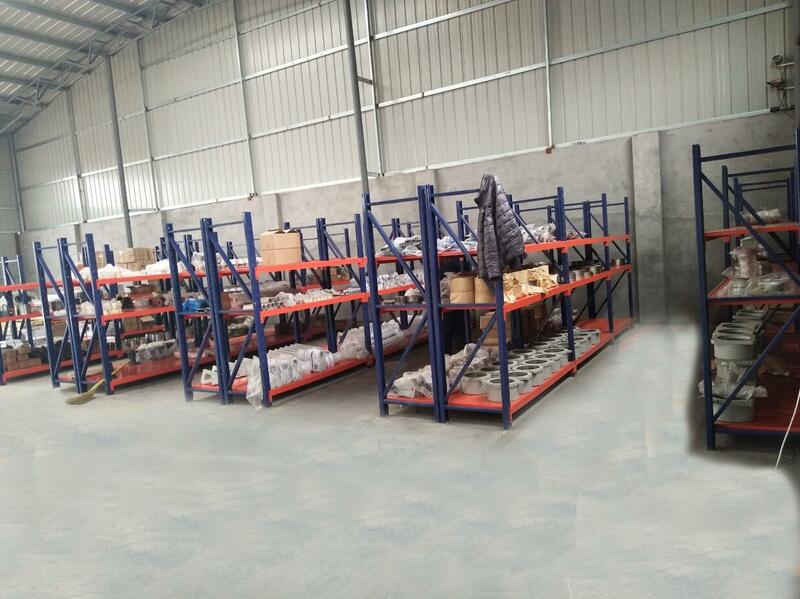 (1) We use the standard exported package , and these schwing concrete pump wear parts , we put them at stock !We have a spare parts warehouse in my factory , include many kinds of concrete pump spare parts at stock ! concrete pump st52 seamless pipe , harden pipe , concrete pump clamp coupling and so on ! (3) All the parts were checked before out of the factory ! 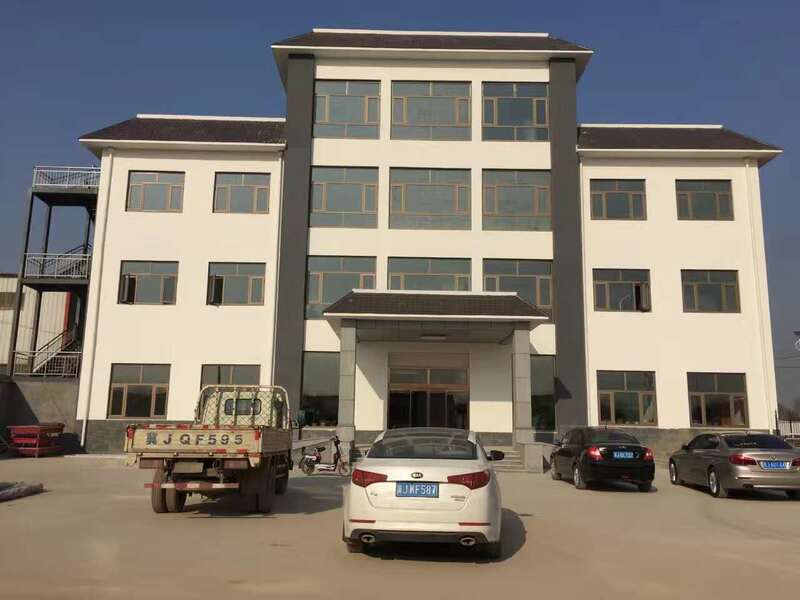 HEBEI SHENGDEBAOLONG INTERNATIONAL TRADING CO.,LTD was established in 2006, the international trade office of HEBEI SANGONG STEEL CO.,LTD which is the professional manufacturer of the concrete pump parts pipeline in china more than ten years. 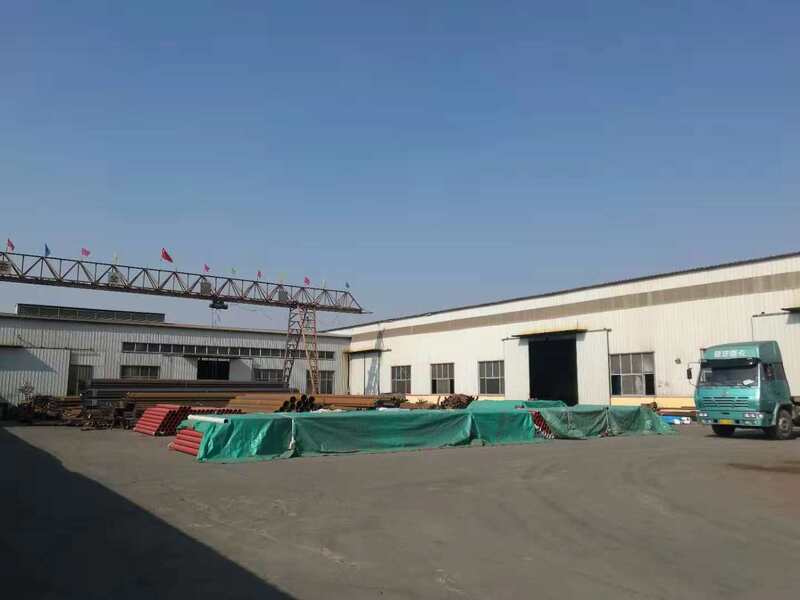 Location : Our factory covers an area of 35000 square meters, and the registered capital is 20 million RMB ,is located at china pipeline equipment manufacture base – Yanshan county ,cangzhou city , hebei province , china . Now , we have the 230 staffs ,including 18 administrative staffs ,12 engineers ,13 professional technical staffs . Transportation : My company is north of china center beijing and xingang port Tianjin ,south of Shandong , near by beijing to shanghai high speed railway , traffic is very convenient ! Main products : My company main parts including pipeline , elbow ,clamp coupling , rubber hose , piston ,delivery cylinder, wear plate and ring, gasket , hydraulic pump , cleaning ball and so on ! And have been used on PM ,JUNJIN ,SCHWING,HIH,SANY,ZOOMLINE,SERMAC and so on , and were recognized by them . Our products exported to many countries , like Germany , America, India , Canada ,Australia ,Singapore, Malaysia and so on ! Featured pipeline : 1. Twin wall pipe : inner pipe is alloy casted steel , thickness is 2mm+3mm ,delivery capacity can reach 100000cbm , hardness is at least 68HRC . According to the standard of ASTM G105-02 , the wear –resisting degree is same as the ESSER twin wall pipe standard . 2. Twin wall elbow : Including9D,1OD,20D,15D,30D,45D,90D and so on , the inner elbow pipe material is alloy steel , the outer arc thickness at least 10mm ,with strong shock resistant ability ,delivery capacity at least 60000cbm . 3. 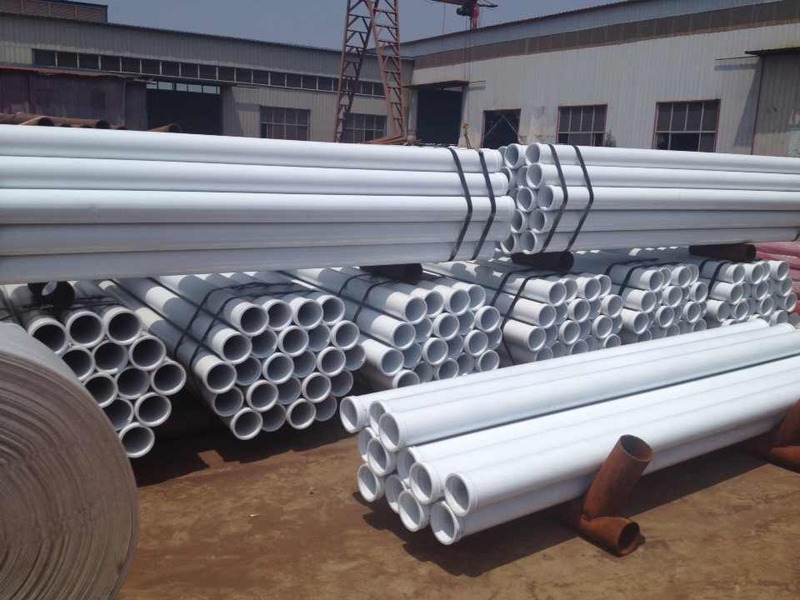 Harden pipe :It made of the 55Mn and 45Mn2 steel tube after quenching inside it ,hardness can reach 60-65HRC, delivery capacity is 25000cbm , with the highest resistant degree.